This February marks the 10-year anniversary of The Renaissance Curaçao Resort & Casino opening its doors. To celebrate their continued success as a significant staple to the Curaçao tourism community, the hotel will be undergoing an extensive refresh tailored to providing additional features of serenity and relaxation to guests. The refurbishment will begin on April 1 and be completed in multiple phases. The restaurant, lobby area, and casino are scheduled to be finalized by August. For phase two, all guestrooms are set for a December completion. •	New “Luxe Cocoon” Lobby – The new lobby will provide an intimate yet immersive environment for guests to enjoy upon arrival and throughout their stay. Reflected across the board, from the furniture to the artwork scattered across the area, intriguing textures and hidden surprises will excite in every corner. 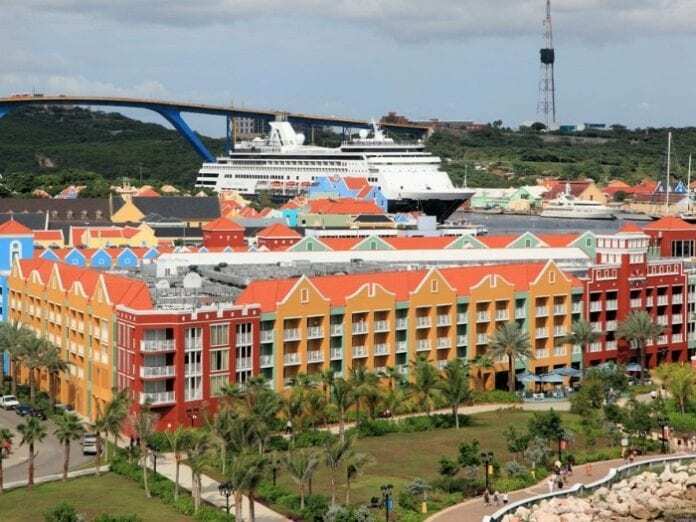 •	Revitalized Casino Entrance – The most visited casino in Curaçao will welcome guests into the 1,500 square-foot adult playground with a lavish and modernized entrance. •	Enhanced Guestrooms – Upgraded guestrooms with a blend of urban and natural elements will include new additions such as local ceramic art and vibrant yet subtle colors. A sophisticated palette that is both crafted and refined will create opportunity for private refuge or a relaxing work space. •	Refreshed Nautilus Restaurant – The overall restaurant design will be altered to reflect a modernized chi concept. Refurbishments will be implemented in stages allowing the redesign to be completed in an efficient and timely manner, while also allowing guests to be as uninterrupted as possible.